So I’ve finally managed to go to the dentist last week and get an impression made of my top teeth. Getting a custom mouth guard has been on my list of things to do for the longest time and I have finally gotten around to doing it. I shipped the impression out to Ontario yesterday, along with my design requests. The company that I have decided to go with is called Smartguards. 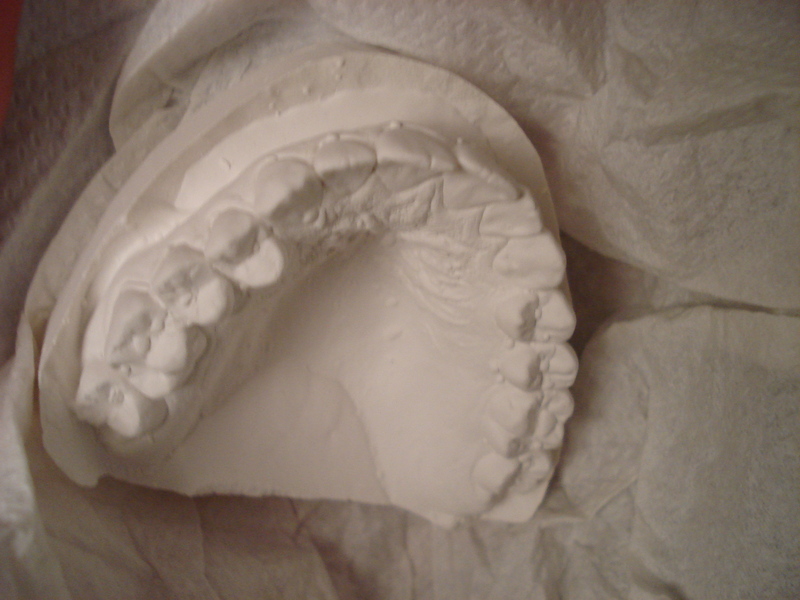 http://www.smartguards.ca/ They provide custom, pressure laminated mouth guards. Unlike my dentist who were going to charge $160 for a guard that would be clear and vacuum sealed (which is an inferior process to pressure laminated), smart guards will be charging that same price for two guards, with any design I want on it! I am very excited to get it back and show off the design. It should be in my mouth within the next week or so and will be giving a review of it and comparing it to my current boil-and-bite.